Harry N. Abrams, 9781419725661, 32pp. 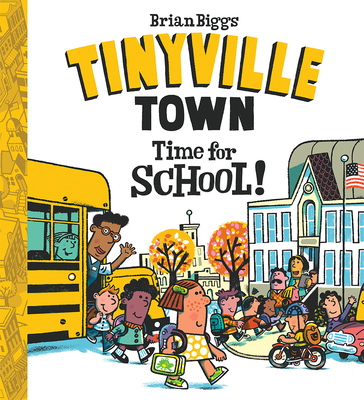 Brian Biggs has collaborated on a number of projects, including Jon Scieszka's bestselling Frank Einstein series, and is the creator of the Everything Goes picture-book series. He lives in Philadelphia, Pennsylvania.